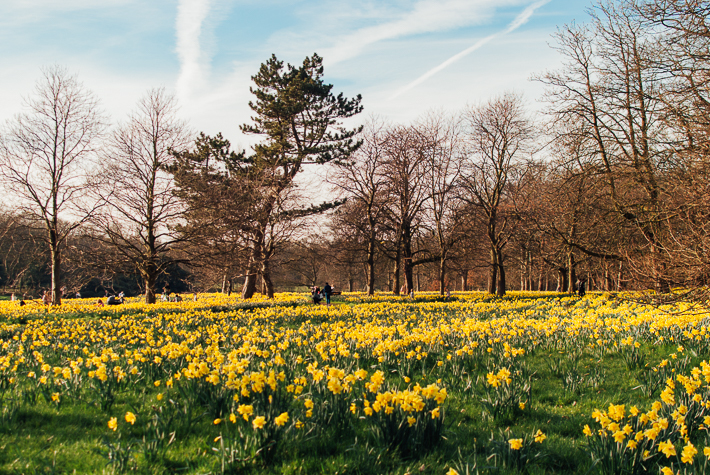 It's almost spring and for many that means some time off work (with all the holidays it brings)! It's probably been a while since you've had some time off so a weekend getaway this spring might be perfect for you. 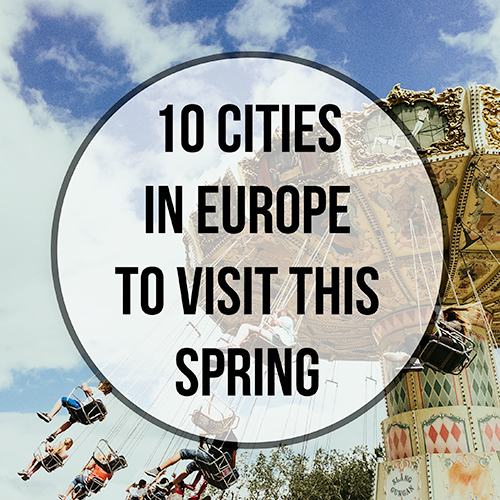 Therefor I made a list of 10 cities in Europe you should visit this spring. 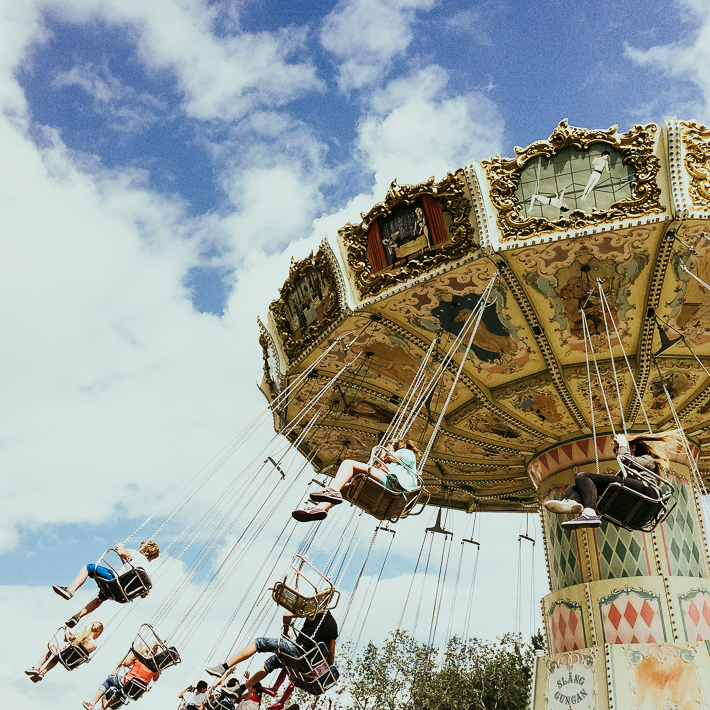 Spring can be an amazing time of year, summer is just around the corner and the weather is getting warmer all over Europe, it's the perfect time to explore a new city and a new country! This spring I'm going to Gdansk, Poland so that'll have to be my spring-vacation. Let's get into the list! One of my absolute favorite cities ever! I had never even thought of visiting Liverpool before 2015, when my relative moved there. I thought Liverpool was only for soccer fans and I had no interest in that at all. But when I came to visit I fell in love with the city, I even loved it so much that I moved there in 2016. Liverpool for me has it all, it's a big city but it doesn't feel like a big city, which I really like. There's a beautiful walk to take by the Mersey, fantastic shopping and the locals are lovely. I would love to go back soon! I never thought about Marrakech before but recently it has been all over my Instagram-feed! And I'm obsessed! It looks absolutely beautiful with all the colors and patterns. I talked with my mother about Morocco a while ago and she told me she's been there in her 20's and I was so jealous. I had to dig our her photo albums and look at the pictures and even back then it looked amazing. I need to go soon! I wrote this blog post in the middle of the night and I just realised that Marrakech is not in Europe haha. But oh well, it made the list anyway! I of course had to include my favourite city in Sweden, Gothenburg. Gothenburg during springtime is amazing with its open-air cafees, trams and just the over all happy feeling. I love Gothenburg because much like Liverpool it's a big city but it feels small. I haven't been there since the summer 2016 so it is really time to go again soon, hopefully this summer! Another city that my mother made me jealous about. She went there a couple of years ago and came back with amazing stories and it looked beautiful in her pictures. I've been to Austria several times before but only to skii so I really want to experience another part of the country. I think Easter and springtime is a perfect time to visit Vienna since it can be quite warm during the summer in the middle of a big city. I had planned to go to Brussels this March but unfortunately it had to be postponed. But from what I've seen and heard it's amazing. Can't imagine anything better than strolling around Brussel eating both some Belgian chocolate AND a Belgian waffle haha. I'm ready to pack my bags for a long weekend in Brussels. Germany! A country I've been to many times but never really seen a lot of. When you live in the south of Sweden you often drive to Germany for one single reason: to buy cheap alcohol. So I've been many times but I have never gotten the chance to explore it as much as I want to. Munich is on top of my list of cities to visit in Germany. 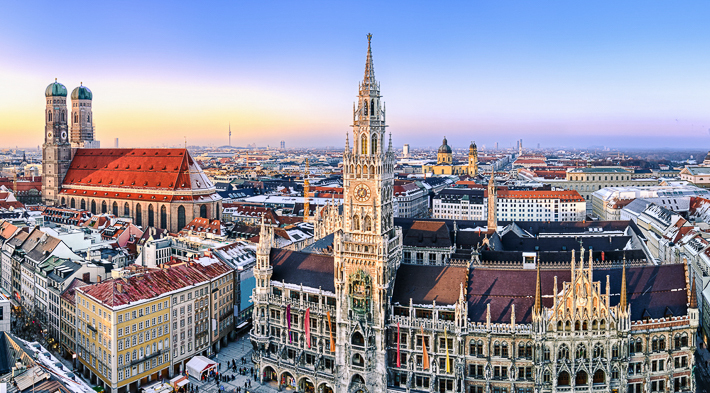 Munich is famous for Oktoberfest (a huge beer-drinking party) that lasts for two weeks every year. But Munich is not all about beer but it's also a city with lots of culture! Kaunas and I crossed paths when I was searching for trips for my mothers birthday (we finally decided on Gdansk, Poland and we're leaving on Thursday!!). Kaunas is located in Lithuania and the first city in Central and Eastern Europe as a UNESCO City of Design. In 2022, Kaunas will be the European Capital of Culture, so needless to say it's a city to visit for those who are interested in culture and cultural heritage. Also, I've heard, that Lithuania is a great country to visit if you're interested in visiting a spa. 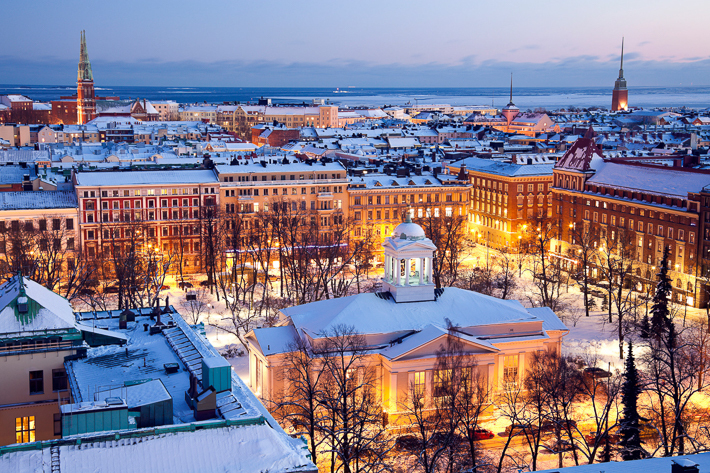 Ever since the fellow travel blogger Amanda wrote about her visit to Helsinki I really want to go! I have friends from Finland but it has never crossed my mind to actually go there. It's very close to Sweden so for me it's a perfect weekend trip. Helsinki is also filled with beautiful architechture and culture. As you might have noticed in this blog post that is something I really value when deciding on a destination haha. If you want to know more about Helsinki I recommend that you head over to Amandas blog and read her post about the city. The old town of Tallinn was in 1997 placed on the UNESCOs World Heritage Site, so here we have another cultural city that I would like to explore! It's the capital of Estonia and a city with loads of activities such as biking, spas, markets and gardens etc. So it's a perfect city for a weekend this spring! A super cultural city! With history all the way back to the antiquity! Can you tell I'm excited haha?! Lonely Planet writes "Sofia is no grand metropolis, but it's a largely modern, youthful city, with a scattering of onion-domed churches, Ottoman mosques and stubborn Red Army monuments that lend an eclectic, exotic feel." Does it not sound amazing? If you are looking for a trip filled with culture; Sofia is the city for you! So, are you now excited to visit some cities in Europe this spring? I am for sure! I'm super excited to visit Poland this weekend since I've never been before! Hopefully, it will be great. I will of course update you on my trip when I get back. But if you want to follow along in real time; don't forget to follow me over on my instagram @strokeofadventure. Hope to see you over there!